I really wanted to share this with everyone. 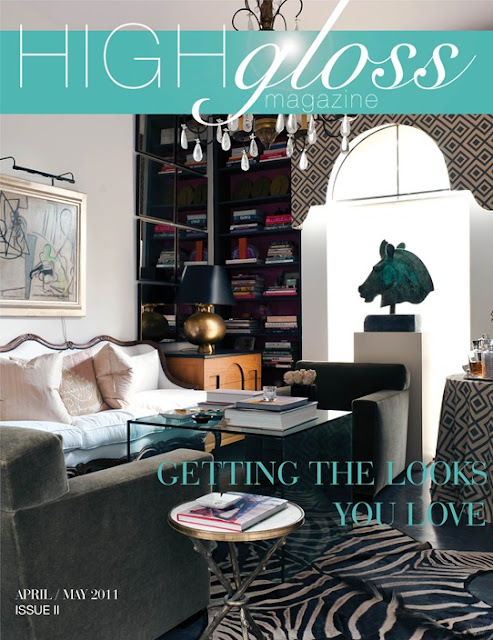 This magazine has decor inspiration as well as fashion inspiration. Best part is that it has a section of traveling to Colombia. Queria compartir esto con todos. Es revista tiene inspiraciones para decorar y de moda tambien. Pero la mejor parte es la seccion de Viajar a Colombia. all these interior design posts here! i wish my apt could look this amazing!! i love decor inspiration you should check out the blog design sponge they have awesome inspirational posts for the home! what do you think of the NEW WOMENSWEAR BRAND i posted about today?!?! Come by and check out my GIVEAWAY today!!!! !